One common question with artificial turf installation is if the turf fades. As the artificial turf is installed in open air, it is, more often than not, exposed to direct heat from the sun, especially UV radiation. Jack’s Turf is made with built-in UV protection, which allows it to sustain its color despite the dramatic outdoor conditions. Our warranty also covers degradation from ultraviolet radiation. Remember, though, it’s important to still care for your turf as you do with other features in your landscape. Artificial turf cleaning can be accomplished in a few steps. However, if you have pets, kids, or several plants or trees in your yard, then cleaning may have to be done more often. Consequently, when it rains, you can let the rainwater wash your turf so you will not have to spray it, yourself. Artificial turf benefits last for a long time, especially with proper maintenance. 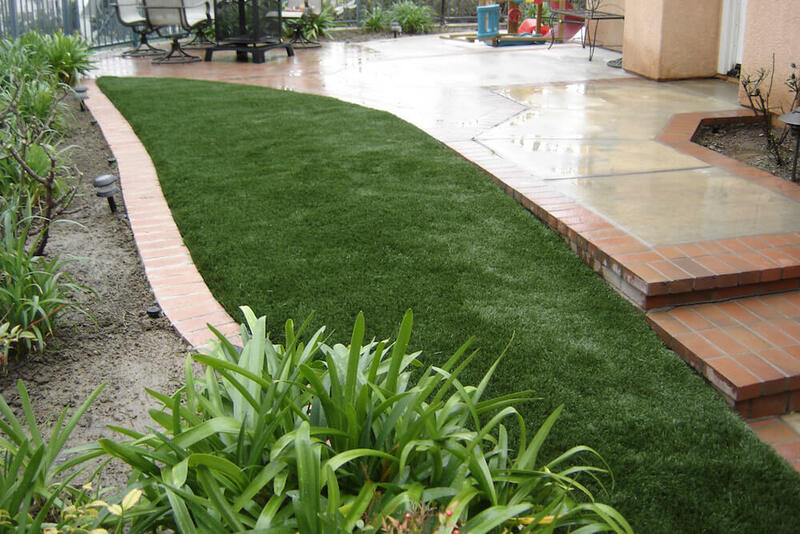 You can as well protect your artificial turf from damage with few precautions. For instance, as protection against tear and cuts, watch out for sharp or jagged edges of tools you’re using when cleaning or working around your artificial turf. Pay attention as well with the edges of your outdoor furniture. In case you’ve just moved to a new home in Southern California and find the artificial turf in need of beauty restoration or replacement, you can call on professional custom turf installers in your area to help you out. Make sure to discuss with your turf installer the warranty coverage.